All drivers carrying dangerous goods within the scope of The Carriage of Dangerous Goods Regulations require a Vocational Training Certificate (VTC) issued by D.V.L.A. A VTC is issued once a driver satisfactorily completes an approved ADR – Carriage of Dangerous Goods by Road driver training course. 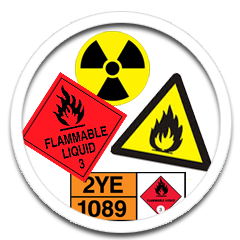 We provide ADR training courses at dedicated training rooms in Essex with fully qualified instructors in all aspects of ADR except for radioactive materials. 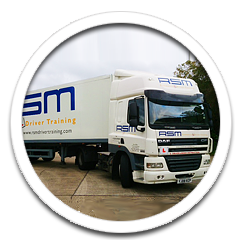 Alternatively, as an approved mobile driver training centre we provide flexible ADR training courses either on site or at suitable pre-arranged premises for companies. Initial courses may be taken upon obtaining a full UK driving licence. Refresher courses may be taken 12 months prior to the expiry of a current certificate but not within the last 6 weeks. We offer digital tachograph training courses for drivers and their managers in the use of Digital Tachographs and the driving laws that apply to the use of them. We are also able to train your company driver trainer in order that they may induct and train your company drivers. As an employer it is vital to know how good your employee’s driving skills are. Our practical driving assessment will gauge driving ability, including attitude and behaviour behind the wheel. This driver profile will give real hands-on evidence of ability, highlight any shortcomings and advise if any further training is recommended. Driver development training will improve professional driving skills.The benefits to your drivers and your company are considerable. Apart from the most important reason of safeguarding your employee, your company will benefit from reduced fleet running costs. The driver improvement courses will be bespoke to address individual needs. Developing driving skills has a very important role to play, particularly when over 90% of all vehicle accidents are caused by human error. The benefits of fewer accidents will be reflected in the company balance sheet. 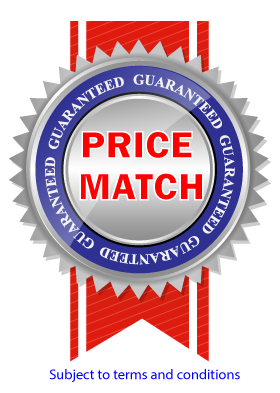 A company should also benefit from reduced insurance premiums as insurance companies have the added assurance that their risk is far less when drivers have improved their driving skills. 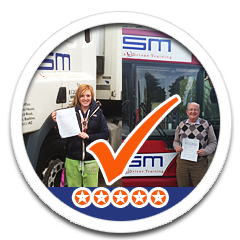 As a minimum requirement all of our driver trainers are DSA Approved Driving Instructor grade 5 or 6 and certified as a DSA Fleet Registered Trainer with a minimum of 4 years instructional experience. They have good communication and interpersonal skills and are committed to customer service and quality training. We can also provide presentations on safer driving together with workshops on the more practical aspects of driving. For further information on any of our courses please contact us directly. Our UK Familiarisation short driver training course is designed to enable foreign national drivers to gain confidence and familiarise themselves with practical one-to-one training out on the UK roads and advice on driving within the law.